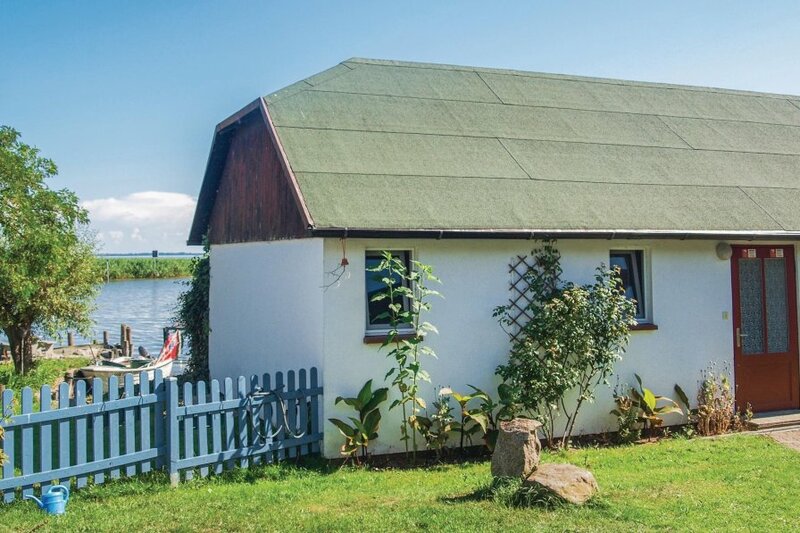 This 2 bedroom house is located in is located in Usedom and sleeps 4 people. It has barbeque facilities and parking nearby. The house is near golf. This house is made from brick or stone and was originally built in 1890 and refurbished in 2015. The agent has rated it as a two star property so it is a plainly furnished house with limited facilities. It is ideal for a cheap holiday. This house has beautiful panoramic view over water; it is also only 4km from Usedom. The nearest airport is only 20km away. 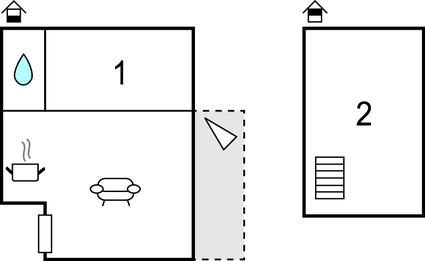 It is set in a good location: there is a restaurant 4km away.